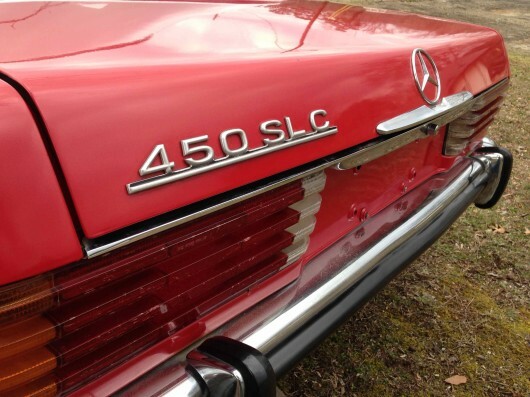 On eBay in Athens, GA this Mercedes-Benz 450 SLC ticks all the right boxes. Seventy-three marked the last year of import for the smaller and much better looking Euro bumpers. Add that to a massive for it’s day 4.5 liter V8 and what we think is the best looking of the W107 body styles and you’ve got a real grand tourer. With the windows down the B-pillarless design looks great and is similar to its main competition of the era, the e9, BMW CS and CSi. This car spent its life in the South where corrosion is minimal and it shows as there’s no rust to speak of. We’ve seen this car in person and the Feuerrot-red paint is old with some cracking but it still shines. This would make a fantastic vintage rally car. Add some period Bosch driving lights, a blacked-out hood and a 500 rear fin and you’ll look as though you just came out of the East-African rally. Find it above on eBay with a no-reserve starting price of $2,500. Imagine picking the kids up from school in this Vanagon. 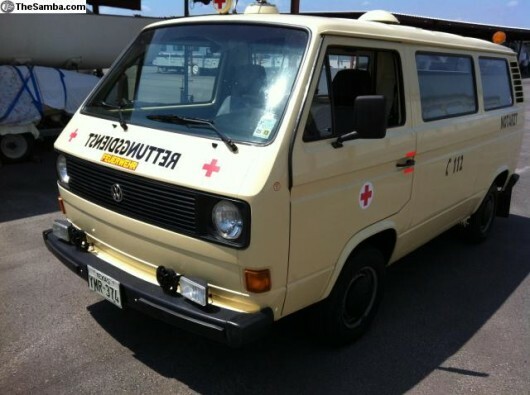 Up for sale on The Samba is a 1980 Transporter (Vanagon to us) Ambulance imported from Germany. The owner claims it to be a factory built ambulance complete with sliding stretcher, high/low German siren, Hella blue roof light and a bunch of other specialty goodies. This bus is in Austin, TX and has been registered in the US so transferring to another state shouldn’t be a problem. 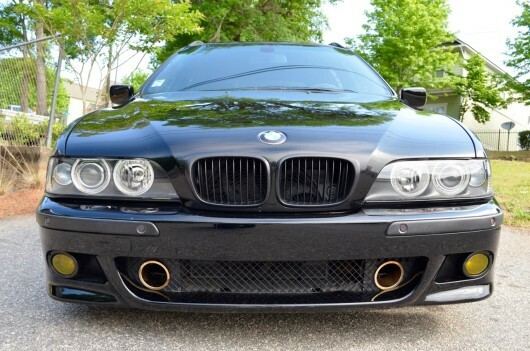 Find is at the above link for $6,000. 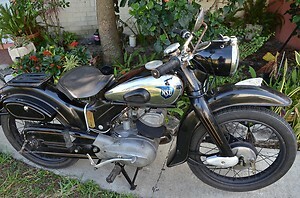 Here’s a very cool ’52 NSU motorcycle that we found on eBay. There aren’t a lot of NSU’s over here and the owner also claims to have a ’51 Zundapp. The NSU was up for auction a few weeks ago with a starting price of $3,900 but ended without a bid. Its now been reduced to $3,200 but it may be worth asking the seller for a package deal with the Zundapp depending on its condition. Find it above on eBay in Florida with 6 days to go.